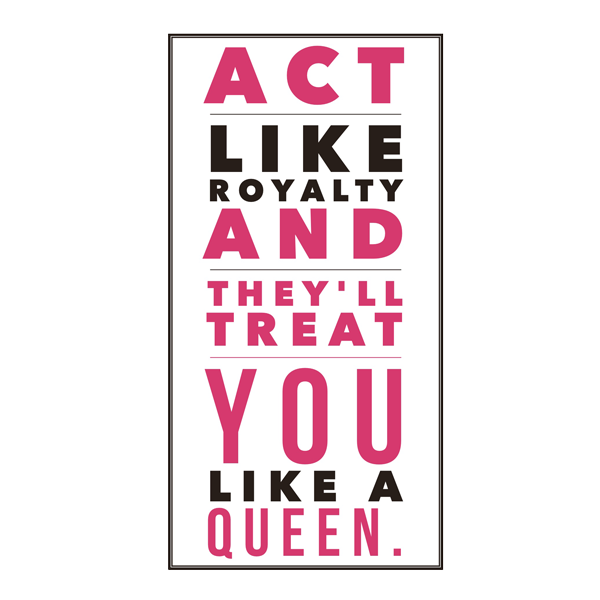 CampusQueens™ is a FREE program for college women around the world that provides resources and tools to invest in SELF while seeking an Education. Includes access to monthly classes, challenges and contests. Providing inspiration, motivation, encouragement & inspiration for college women to embrace their throne by investing in personal development. Click the enroll in our online coaching program. 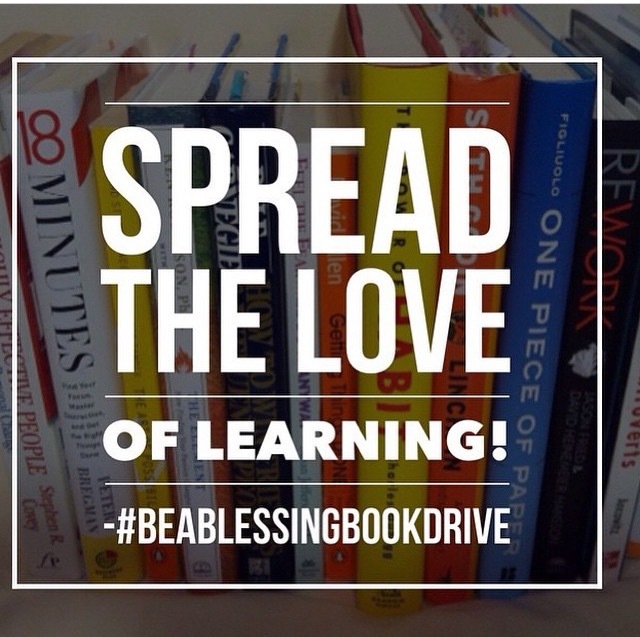 We’re blessing campus queens around the country with non-fiction books that aid in growth & self-development. “Book scholarships” are given to our Campus Queens throughout the year.